During Holy Week we decided on the blog to write on each day instead of our usual schedule. My job was to write on Saturday, yet I had very little to say. Though I was supposed to write, I didn’t. Because, what do you say in the face of death? As we remembered last week, Jesus was put to a violent death on Friday, but was dead on Saturday. How true is this? Because, while we reflect upon the resurrection of Jesus, we are so used to everything turning out our way. That is, Jesus wins! He is everything he says he is. I wrote about losing my uncle to cancer in February and how I was more sad for other people than myself because I didn’t know my uncle very well. While I know death slinks its slimy fingers around every life at some point, I have been fortunate enough not to have lost many people (though some) close to me. But, could there be a bigger deal than Jesus dying? How must it have felt when he took his last breath on Good Friday? But, how dark was Saturday morning? What could be denied on Friday could not be denied on Saturday. Jesus was dead. This man who became the hope of a nation, one who showed how to live against the empire without actually waging war, the one who dined with tax collectors and prostitutes….was dead. I think back on various news stories I have heard about people dying senselessly. For Jesus’ disciples I would imagine a similar reaction. Innocent blood was shed because religious sensibilities were offended. That Saturday must have been dark, indeed. Jesus was dead. As a child of the resurrection, I have a hard time even typing those words. As we live in the resurrection, we can celebrate the fact Jesus defeated the one thing we can never defeat: death. While we can attempt a sinless life, we can never attempt a “death-less” life. From the moment we are born, we “loose a little life with every breath” as James Taylor would say. Just as Jesus was marching towards his own demise in the gospels, so are we – yet without the same amount of certainty as to how this will happen. In the resurrection, the real power of the story of Jesus comes to be. 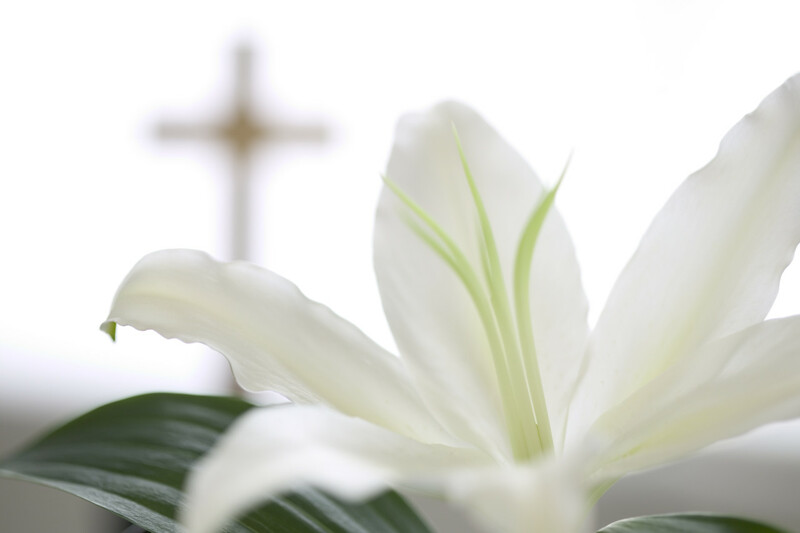 I know I am not breaking any new ground with this post, but I feel the basic idea of our celebration of Easter must be remembered: the most difficult of all enemies was defeated by Christ. So if you are struggling with life this week, remember what battles have been won on your behalf. If Jesus can beat death at its own game, our struggles can meet the same fate. Take courage today in the fact that even in the most dire of circumstances, Jesus still, and always will….win.